It’s widely agreed among high level entrepreneurs that continuously learning and improving yourself is crucial to business success. One of the most important skills in business is the ability to properly lead your team, and who better to learn from about it than John C. Maxwell? So who is John C. Maxwell? John C. Maxwell is a #1 New York Times best-selling author, coach and speaker who has sold more than 25 million books. He was identified as the #1 leader in business by the American Management Association and the world’s most influential leadership expert by Business Insider and Inc. magazine. John also received the Mother Teresa Prize for Global Peace and Leadership from the Luminary Leadership Network. His organizations have trained more than 5 million leaders in every nation. 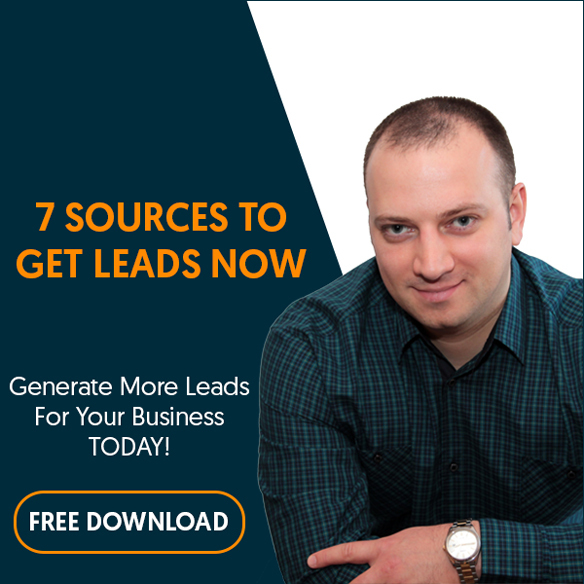 His book, “The 21 Irrefutable Laws of Leadership: Follow Them and People Will Follow You” is one of the best-selling leadership books of all time. As leadership plays a big role in the network marketing profession, let’s see how these laws apply to us. John states that if you don’t learn how to lead properly your success will be limited. Your lid is the potential impact you can have in your organization. If your leadership ability is lacking, your impact is limited. The leader’s limits affect his organization as well. In our network marketing business we are paid in direct accordance to the effectiveness of our organization, therefore we should do our best to increase our leadership ability and make the biggest possible impact. Your ability to influence people to take action is what matters, not titles or positions. Some of the greatest leaders the world has ever known didn’t have the highest titles but they were highly influential. John gives the example of Mother Theresa that influenced the world without ever having a high leadership position. There are lots of people that have positions and titles but they’ve failed to understand that leadership is about relationships and effectively influencing others. When you have influence, people naturally follow you. That’s why every top network marketing leader teaches you to build relationships first. Then, if there’s business to be done, great! If not, no problem, you just made a friend and expanded your network. If you want to be successful in your network marketing business you need to become a great leader, and to develop great leaders as well. You should always strive to learn more and become better each day. Your capacity to develop and improve your skills distinguishes you as a leader. You can’t learn how to be a leader just by going to an event or reading a book. Becoming a leader is a process that takes time and discipline. You need to learn, listen, assimilate, experience. Just start walking the path and eventually you’ll get there. One of the traits of leaders is the ability to dream big. They have a vision for the journey before they undertake the journey, and they know how to get there. However most of the people that are following aren’t always ready to see the vision, so they need to have it broken down into step by step sequences. As leaders, we have the vision of getting to a high rank in the company, getting the free car, going on the free trips, and so on. But what we need to keep in mind while building our network marketing business is that we can scare people with our vision because if they’re not prepared to see it they won’t believe it’s something they can achieve. So we must help them set smaller, achievable goals, that will eventually increase their belief in themselves and open their minds to more possibility, and prepare them to see bigger picture. John explains that being a leader is all about adding value to others by putting them first and helping them grow. By growing the value of the individuals in your organization, the value of the organization grows too. This is fundamental in your network marketing business, as it’s designed to reward you for the efficiency of your team! Instead of focusing on your results, put the members of your team first and help them reach the ranks and results they want to reach, and you will automatically reach your goals as well. People need to see that they can rely on you, that you’re good at what you do and that you’re a person of character and integrity. Show up on time for the meetings you scheduled, act professionally, dress for success. When building your network marketing business you want your team members to proudly introduce you to their successful friends, and be confident that you can get the job done. 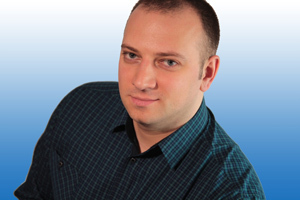 Never do things that break trust, like stealing their prospects. Yes, some people do that! Keep in mind that trust is earned hard, and can be lost in seconds! People respect and follow those they view as stronger than themselves in certain areas. Highly skilled leaders attract more and higher quality followers. Also, if you’re a great leader you’ll easily recognize leadership ability in others, and we all know how important that is when building a network marketing business. Become a better leader and you will attract better prospects and team mates! If you want to make it big in network marketing, being a great leader is an absolute requirement, so if you want to get to the next level, I highly encourage you to take a look at John C. Maxwell’s extensive work. Also, if you want to get The 21 Irrefutable Laws Of Leadership you can do so by Clicking Here. This book isn’t network marketing specific, but it applies perfectly to our profession so it’s a must have. Was that helpful? If it was, I’d appreciate if you shared it so that others can benefit too. Also, let me know your opinion by leaving a comment below. 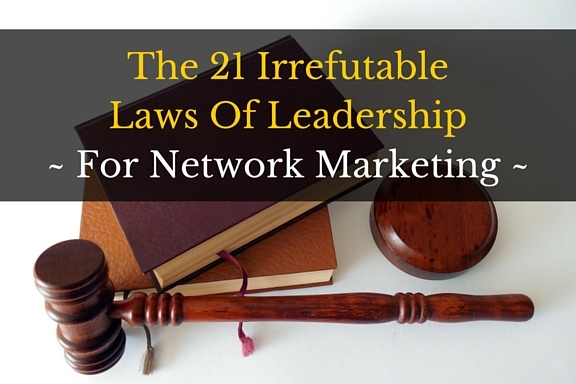 If you enjoyed this post on The 21 Irrefutable Laws Of Leadership For Network Marketing, share and comment below!